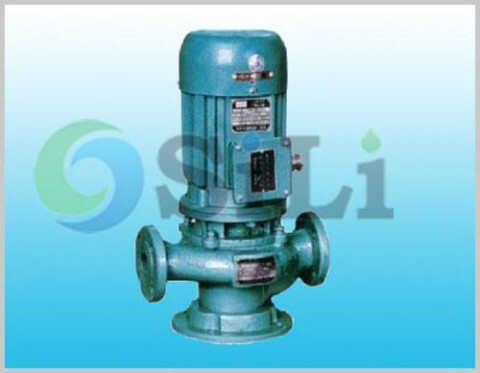 The SILI CWF pump is pulverizing centrifugal marine pump, it is a kind of open impeller centrifugal pump, is used for pulverizing and transferring the soft sludge and sewage in the sanitary or sewage treatment device water under 80 C degree. The max diameter of solid particle after pulverizing is with 5mm. There are cutting blades at the edges of the impeller and the suction port of the pump. 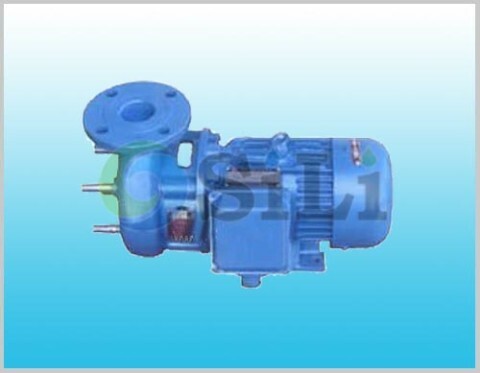 Double face special mechanical seal is used onsides the pump shaft. 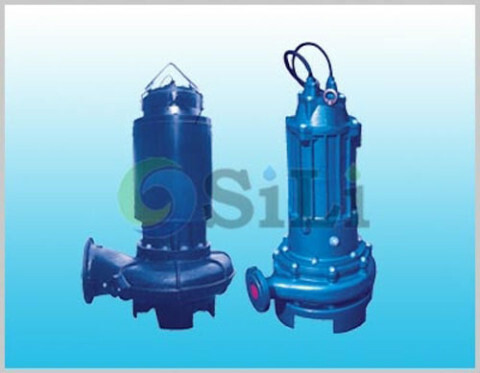 Easily opening the suction port, to remove the sludge insides the pump casing. Motor is in Y-H marine industry type. 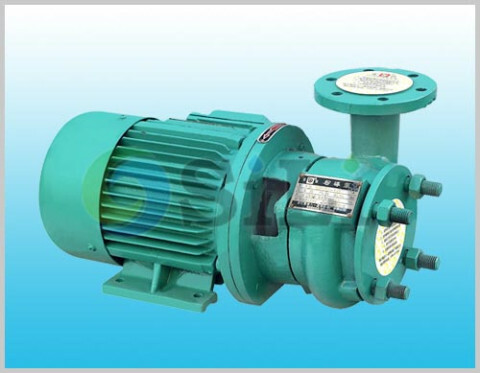 Refer to more details from right link onsides the CWF pump catalogue, specification and manual. Usage or application: This pump can be use for sewage and sludge.